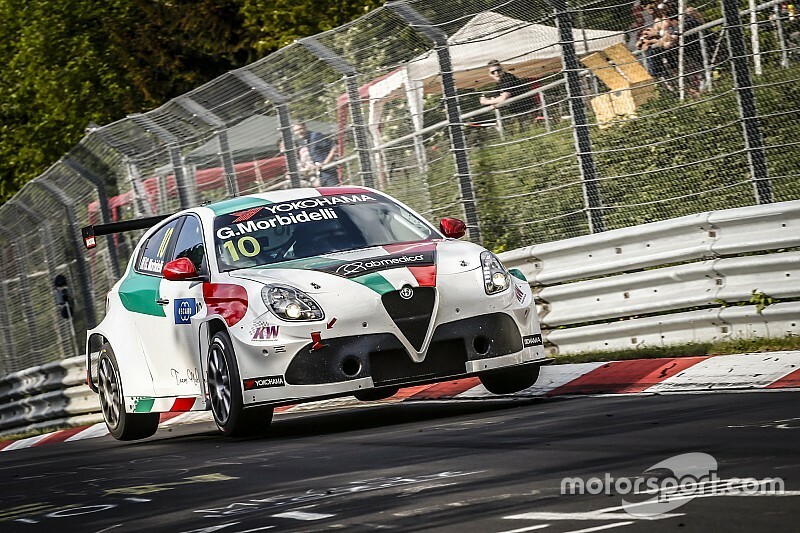 The Team Mulsanne Alfa Romeo outfit has parted company with Gianni Morbidelli after five rounds of the World Touring Car Cup season. The team has endured a difficult start to the campaign with its pair of Romeo Ferraris-built Alfa Romeo Giuliettas, and neither Morbidelli or Fabrizio Giovanardi have scored a point. Morbidelli secured a best finish of 13th, while his best qualifying effort was 16th in Zandvoort. 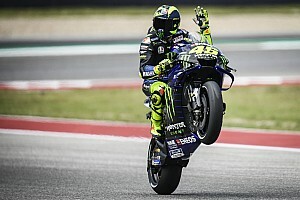 He endured a torrid weekend at the most recent round in Vila Real, failing to start the first race due to damage in qualifying, while an oil pressure issue on the Sunday meant he also missed the second and third races. 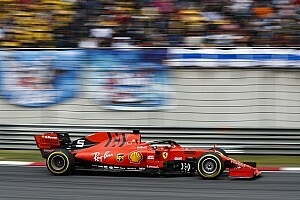 In a short statement issued on Tuesday afternoon, Team Mulsanne confirmed its "professional relationship" with the ex-Formula 1 driver had come to an end. 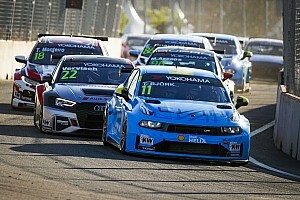 It will announce a replacement for the Italian in the coming days, before this weekend's Slovakia Ring round. "Team Mulsanne communicates that the professional relationship with Gianni Morbidelli in the 2018 FIA WTCR has come to an end," the statement read. "The whole team wants to thanks the Italian driver for the contribution he has made up to the round in Portugal. "The team's line-up for the forthcoming round in Slovakia will be announced shortly."